St Johnsbury, or St Jay, is Caledonia County's largest town and a popular Northeast Kingdom destination. Residents enjoy an easy commute to work, as the town serves as the communities commercial center. The area is also a well-known for its natural landscape and beautiful mountain views. Just below the Canadian border, about 48 miles, and under an hour drive from Montpelier, Vermont's capital, St. Johnsbury allows for easy travel and a variety of cultural experiences to its residents and visitors. There is one public school in St. Johnsbury - St. Johnsbury School - that is serves kindergarten through 8th grade. The town does not have a public school for 9th through 12th grade. It is Vermont law that if a town does not provide a public education option, the town must pay for other approved schools. Becuase of this, most St. Johnsbury students attend St. Johnsbury Academy. 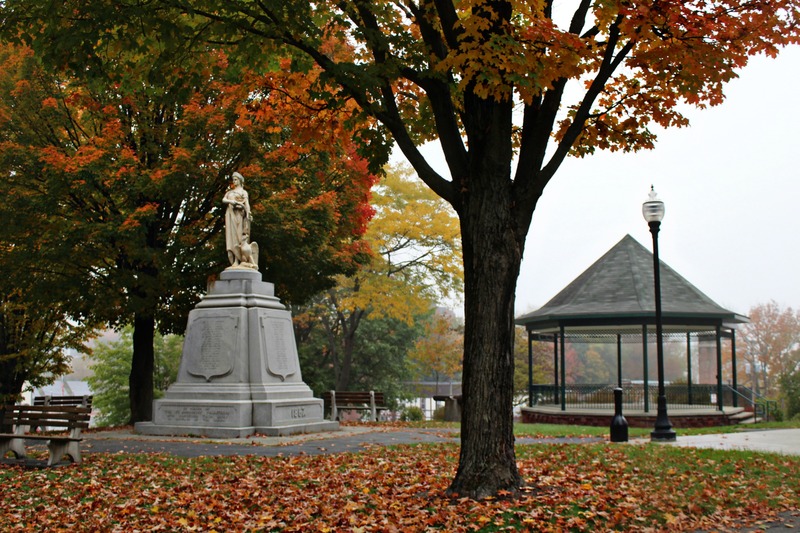 St. Johnsbury has an exciting downtown life and attractions that celebrate the culture and art of the local community. 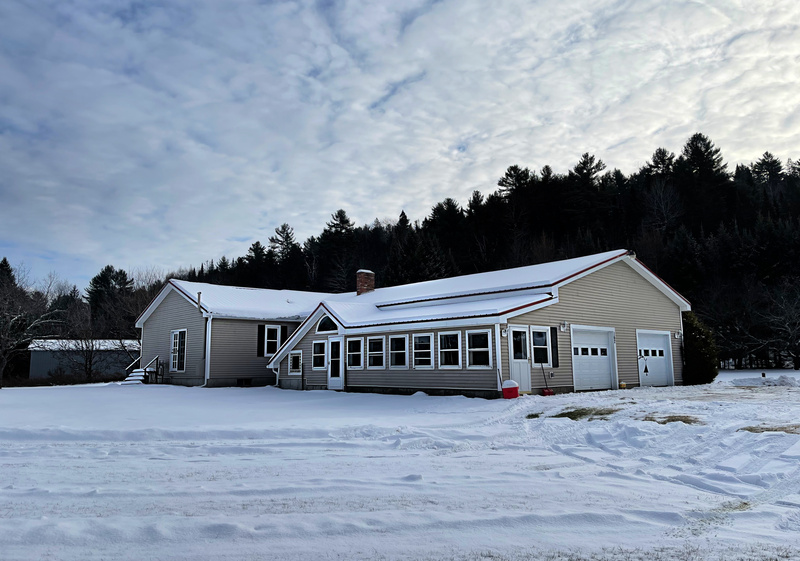 For all of your St. Johnsbury real estate needs, contact the Tim Scott Real Estate team.